Our understanding of the mechanics of disease, as well as the influence that an individual's genetic make-up, environment and lifestyle have on treatment outcome, is constantly growing. And these developments are ushering in an era of 'precision medicine', in which medical decisions can be based on an individual's specific circumstances to deliver treatments likely to provide the greatest benefit. This not only has obvious advantages for patients, but also promises greater cost-efficiency through improvements in treatment outcome and patient compliance, as well as smoothing the path to market for new treatments. It's certainly an attractive prospect, but which people and projects are making precision medicine possible? How is it already changing lives, and what challenges are faced by this new model for healthcare? 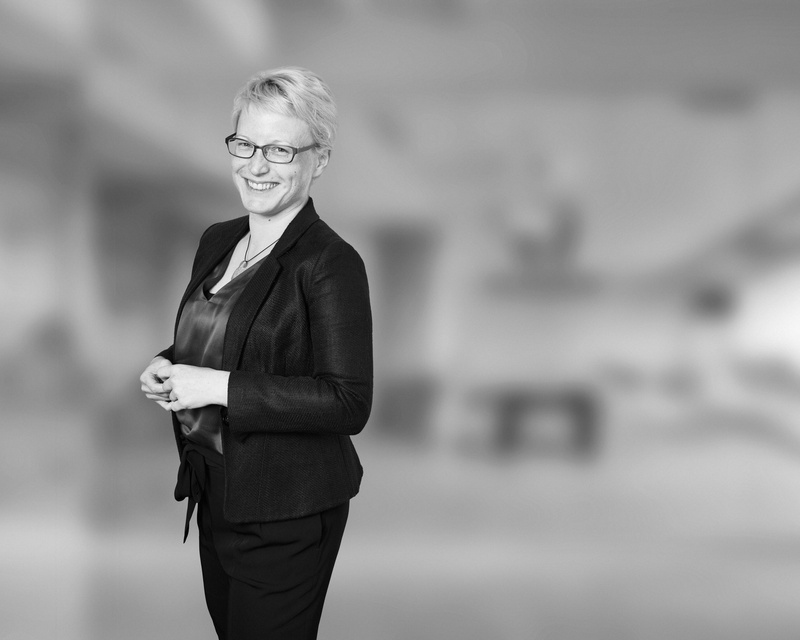 Mewburn Ellis are experts in obtaining patent protection in the field of precision medicine, with a diverse line-up of experienced intellectual property professionals forming a dedicated precision medicine team. 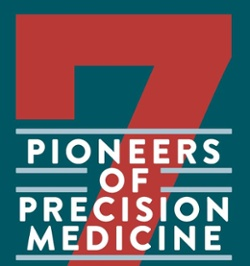 Read our blog - precision medicine: the next revolution in healthcare. 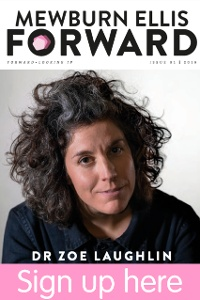 Pioneers of Precision Medicine is taken from Forward magazine, the biannual publication which celebrates the best of innovation and exploration from an IP firm that has been forward-looking for more than 150 years. Sign up to read the full magazine.